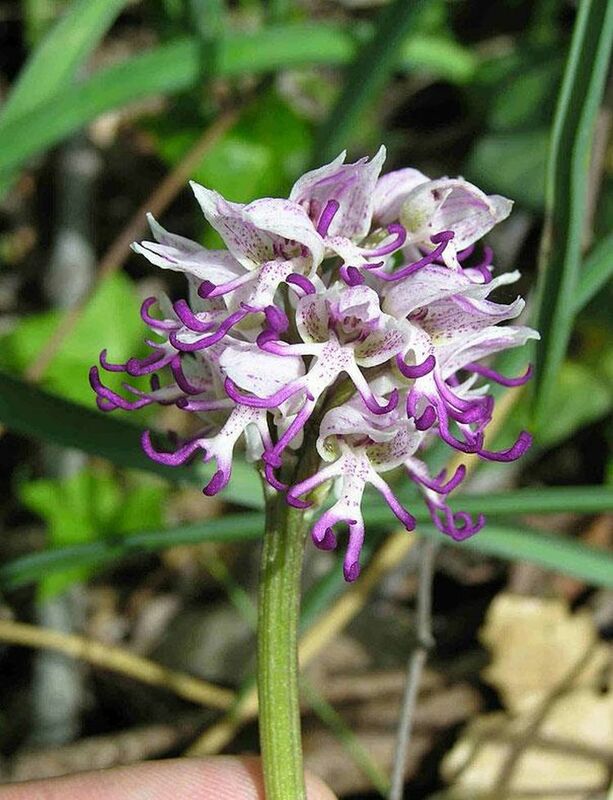 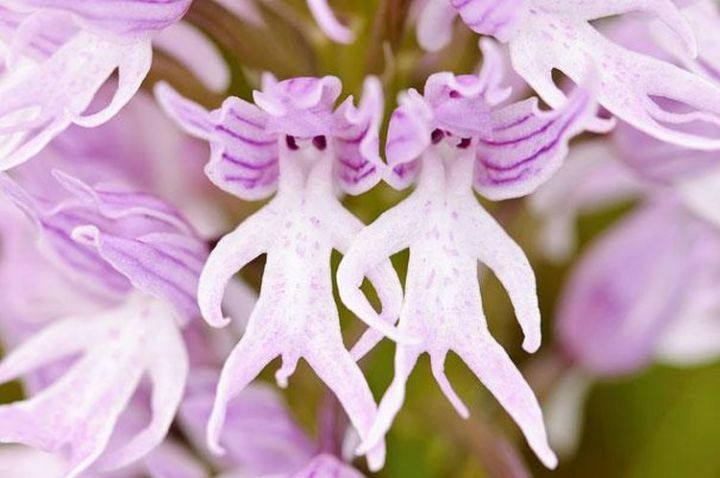 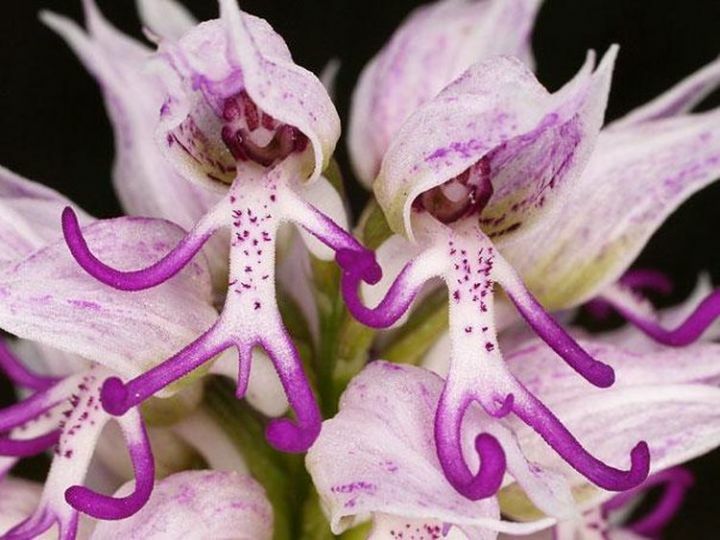 Scientific Name – Orchis Italica; Location – Native to the Meditterenian. 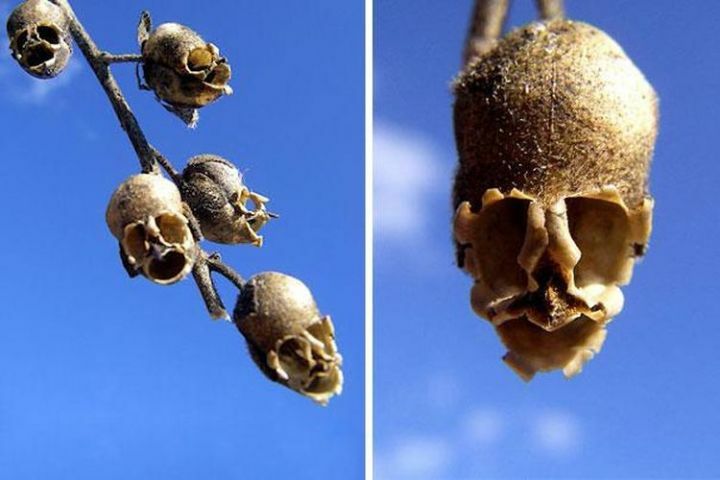 Scientific Name – Antirrhinum; Location – Native to rocky areas of Europe, the United States, and North Africa. 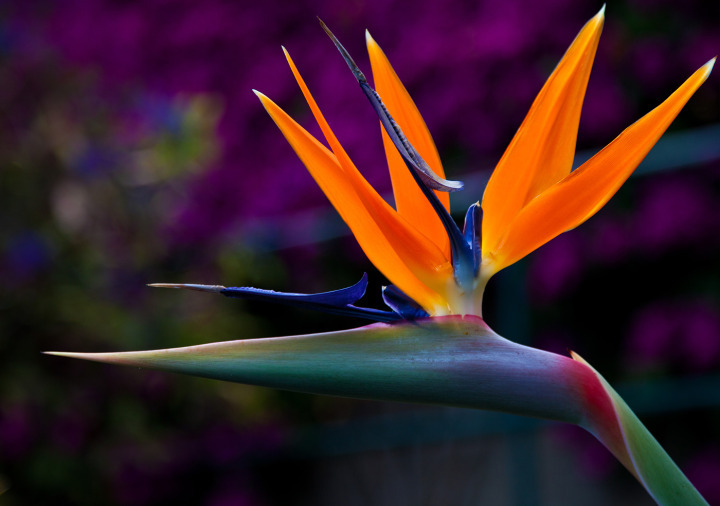 Scientific Name – Strelitzia reginae; Location – Indigenous to South Africa. 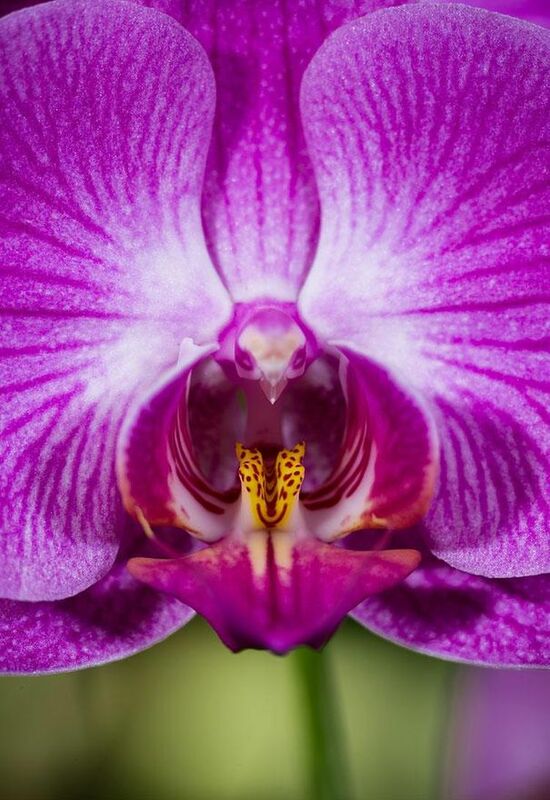 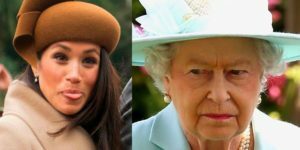 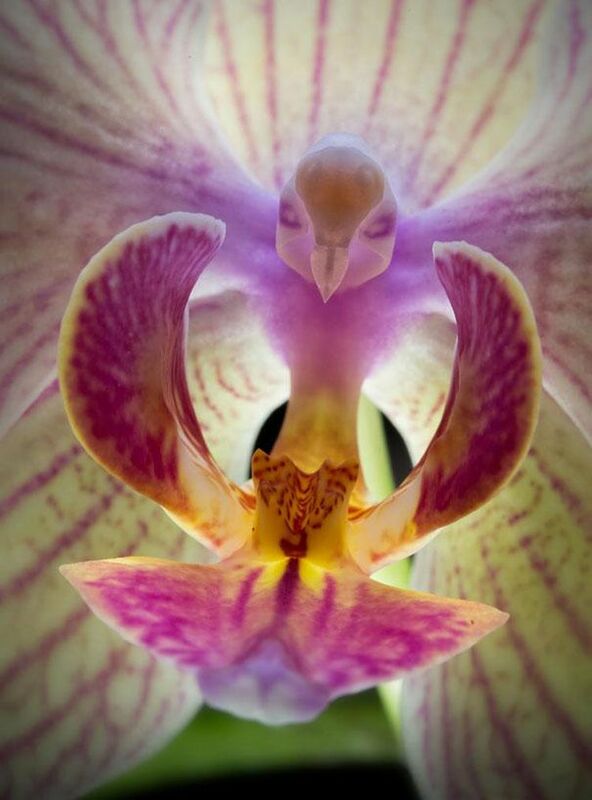 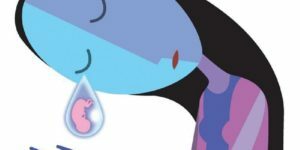 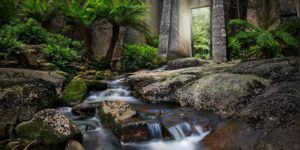 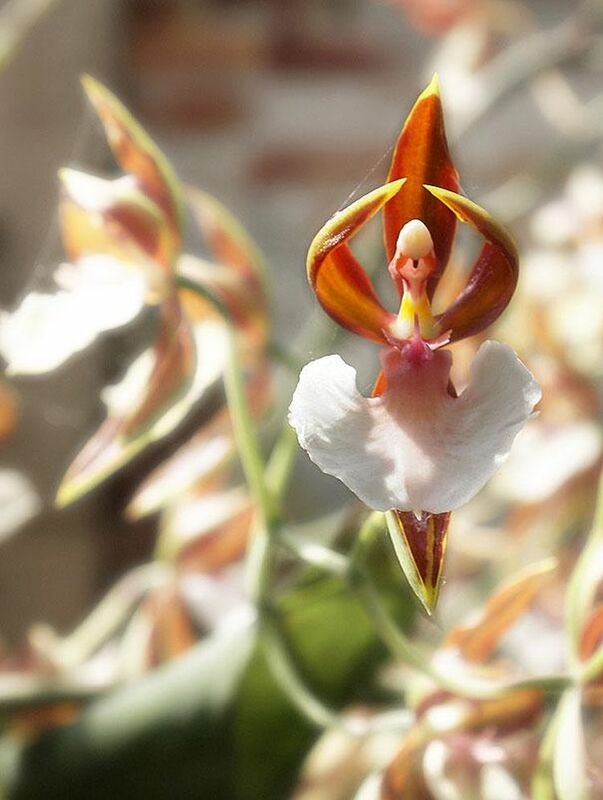 Scientific Name – Phalaenopsis; Location – Southern China, the Indian Subcontinent, Southeast Asia, New Guinea, the Bismark Archipelago, and Queensland. 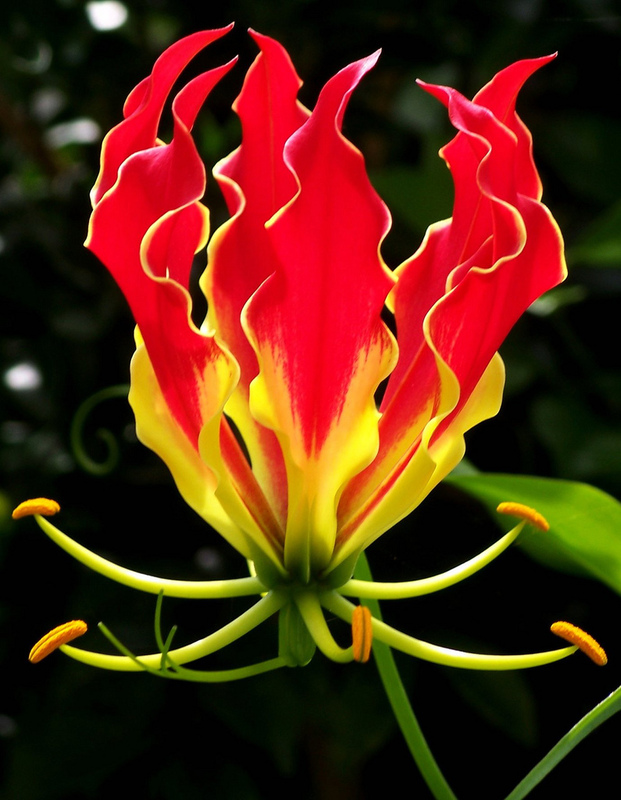 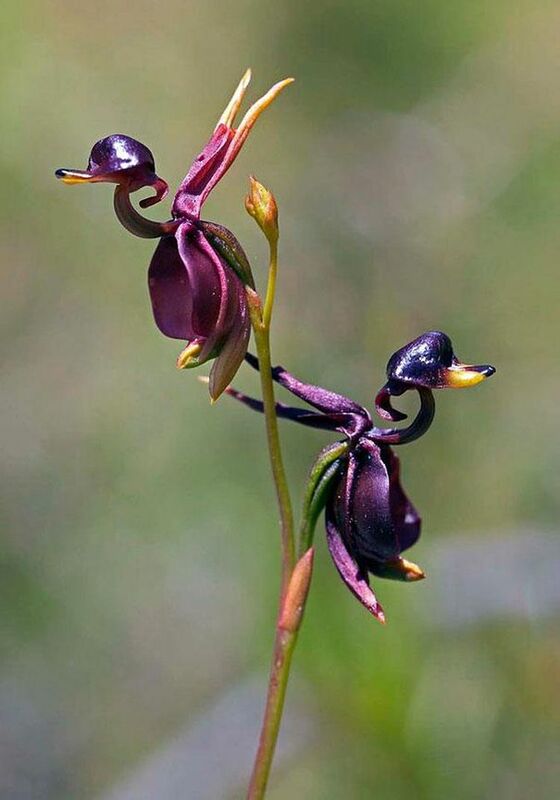 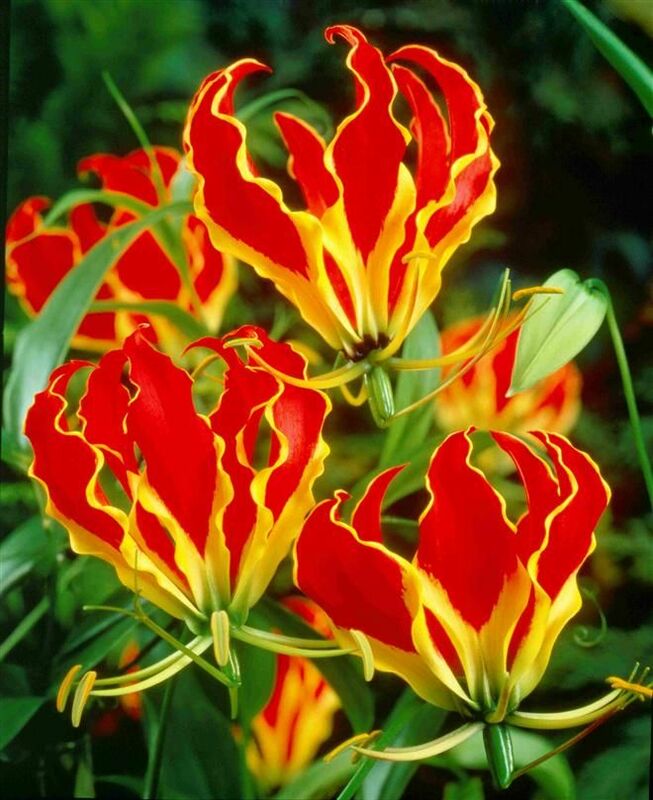 Scientific Name – Gloriosa Superba; Location – Native to much of Africa and Asia. 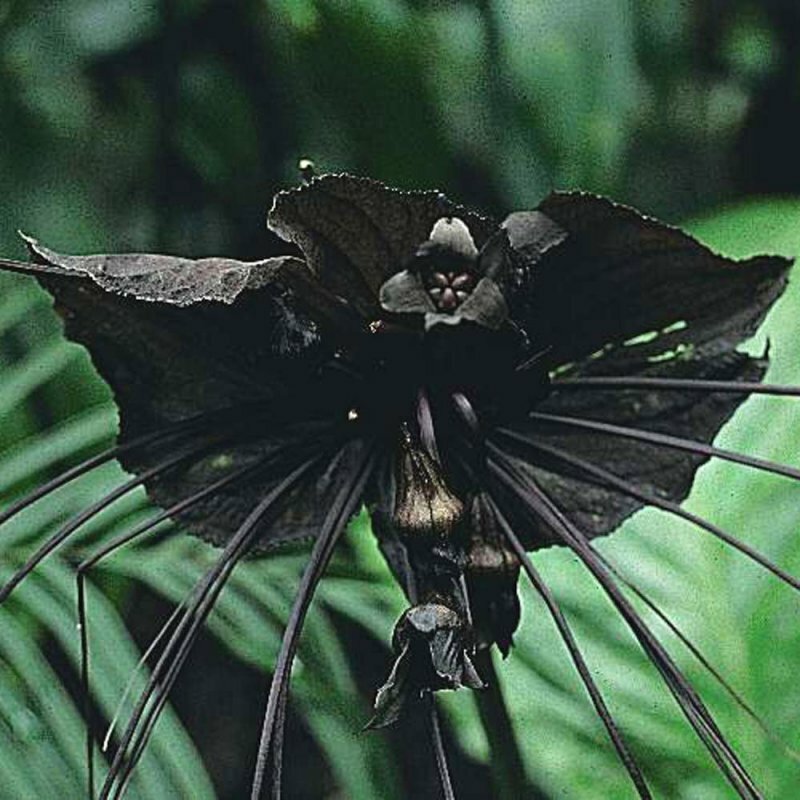 Scientific Name – Tacca Chantrieri; Location – Native to tropical regions of Southeast Asia (Thailand, Malaysia, and southern China: particularly Yunnan Province). 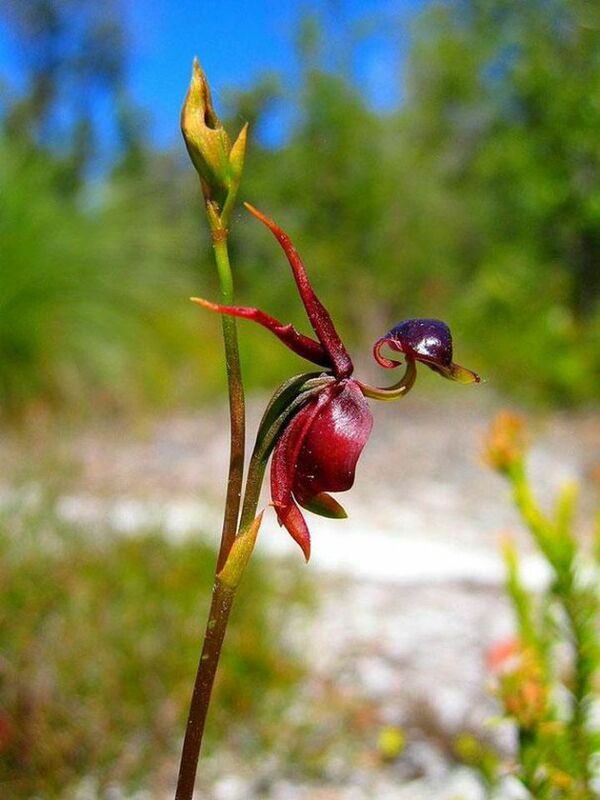 Scientific Name – Caleana Major; Location – Eastern and Southern Australia. 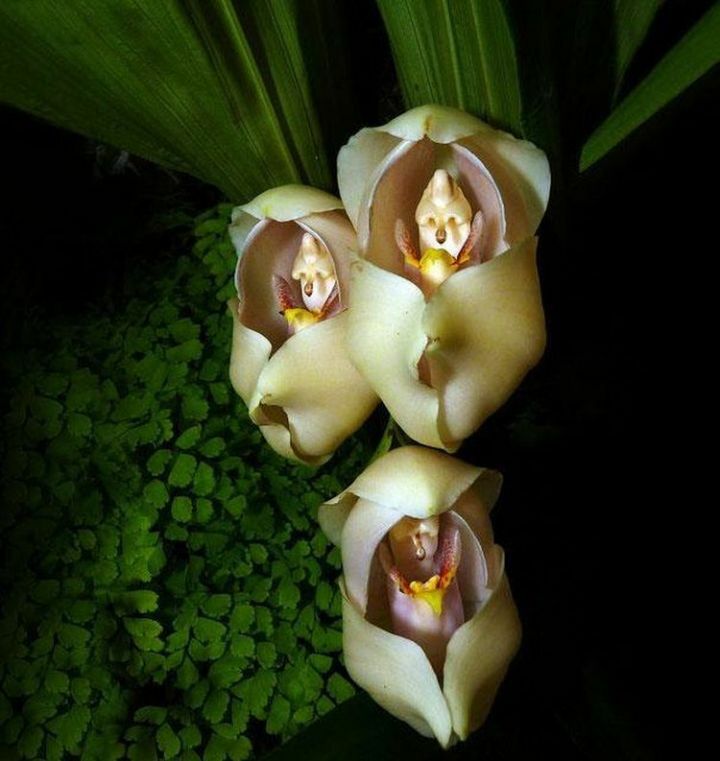 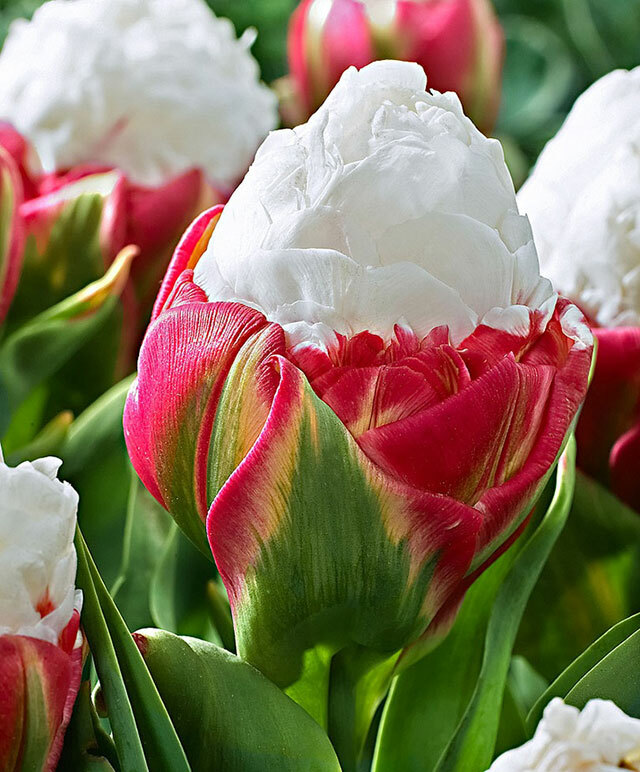 Scientific Name – Anguloa Uniflora; Location – Native to the high altitude of the Andes in South America. 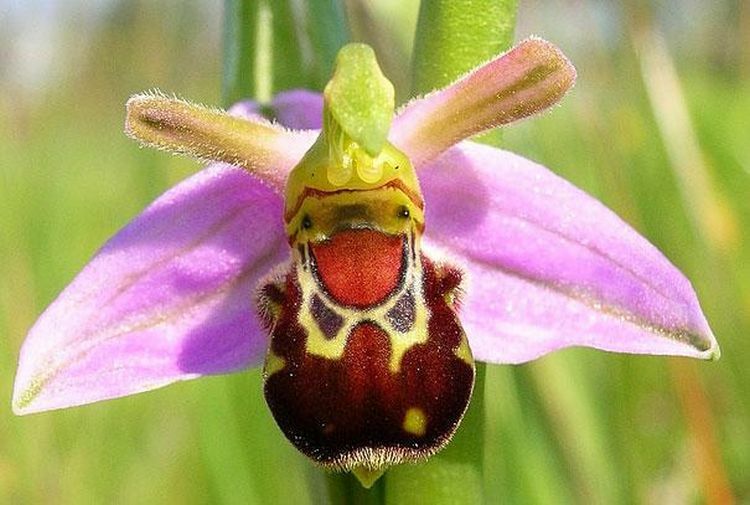 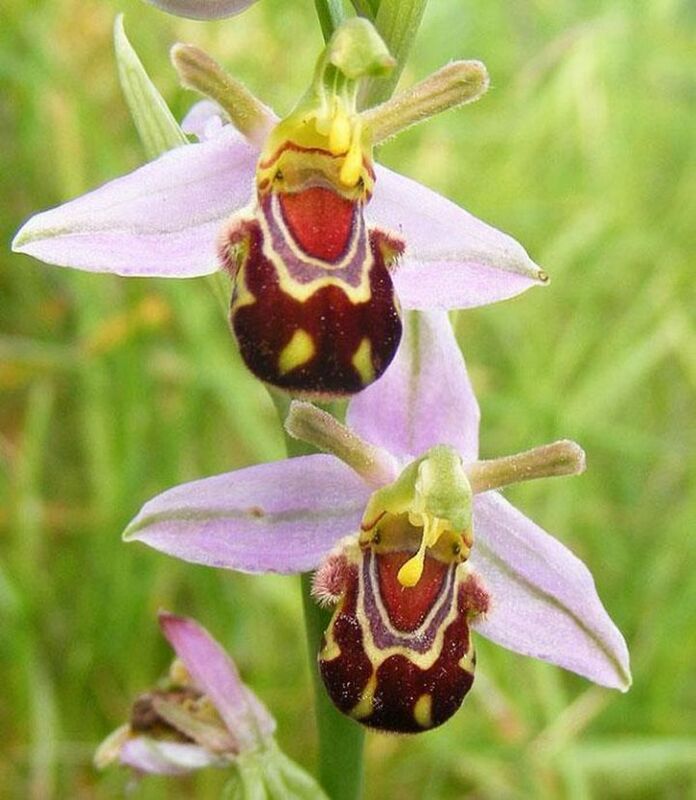 Scientific Name – Ophrys bomybliflora; Location – Widespread across much of Europe, North Africa, the Canary Islands, and the Middle East as far east as Turkmenistan. 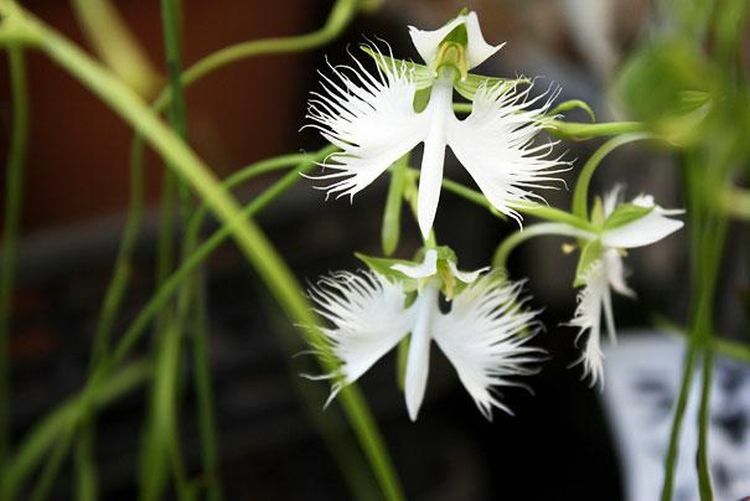 Scientific Name – Habenaria Grandifloriformis; Location – Exquisite orchid species from the open high-altitude grasslands of southern India. 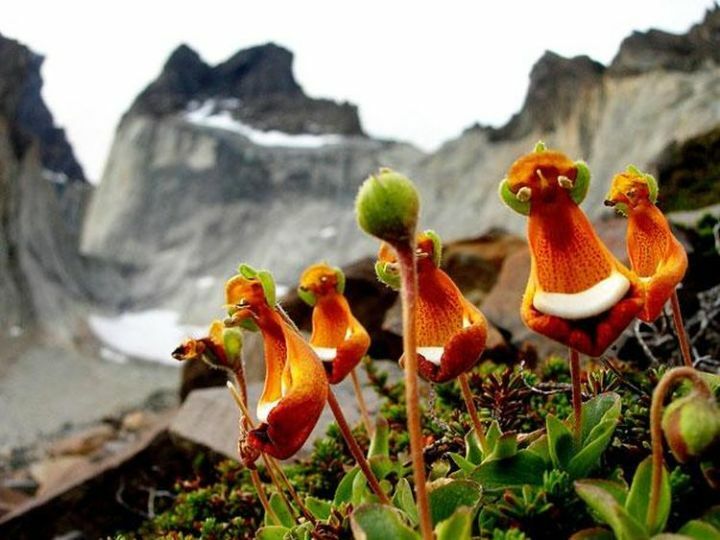 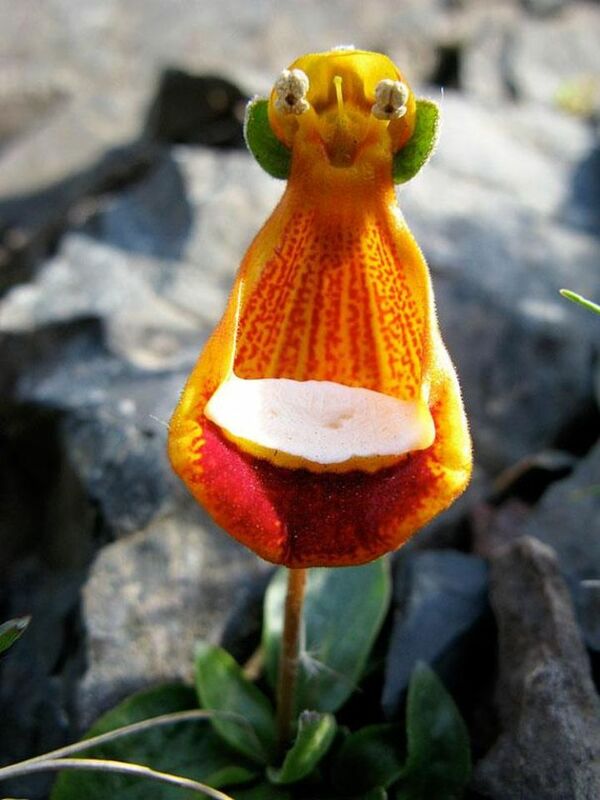 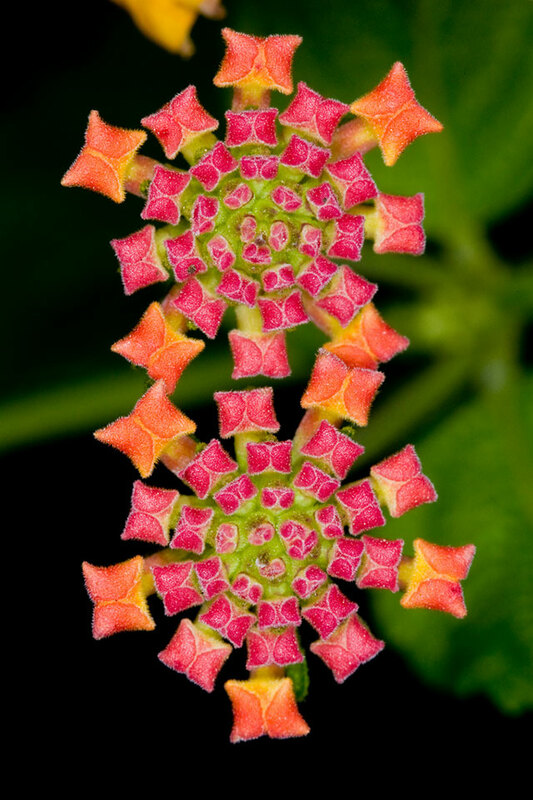 Scientific Name – Calceolaria Uniflora; Location – Originally from Tierra del Fuego in the southern part of South America. 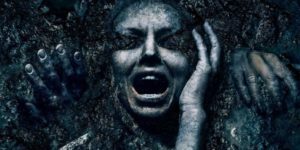 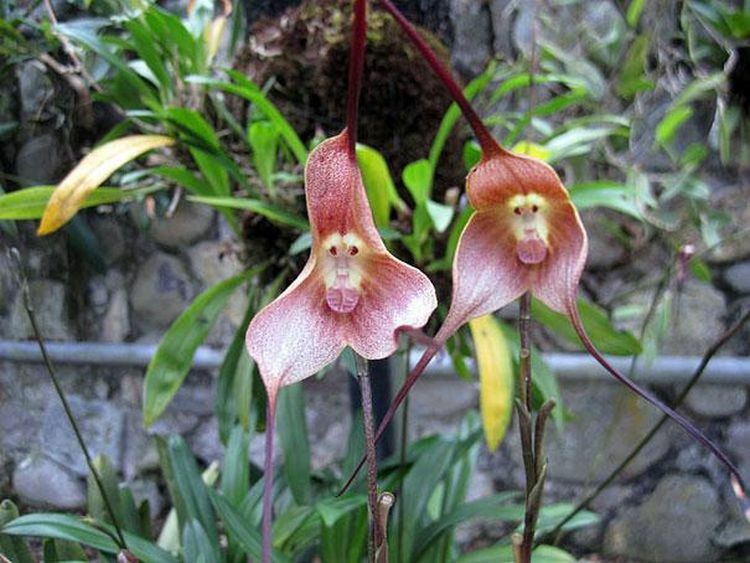 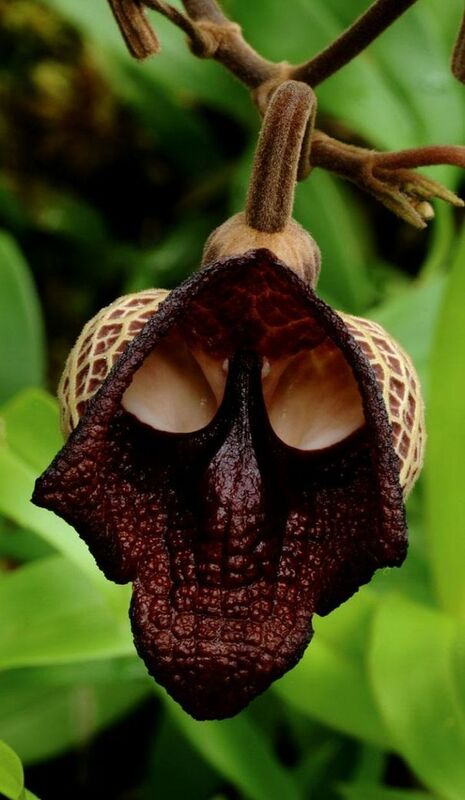 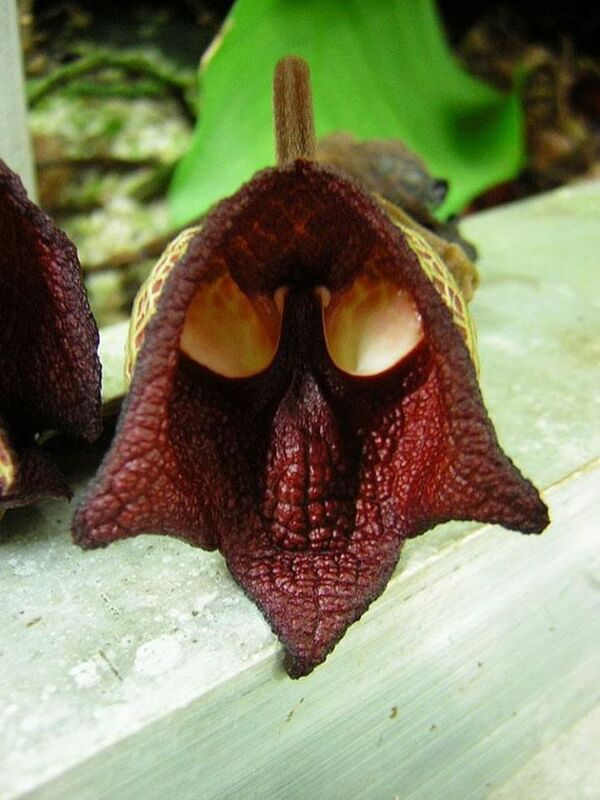 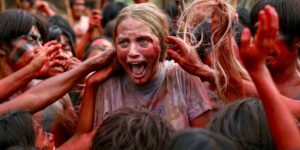 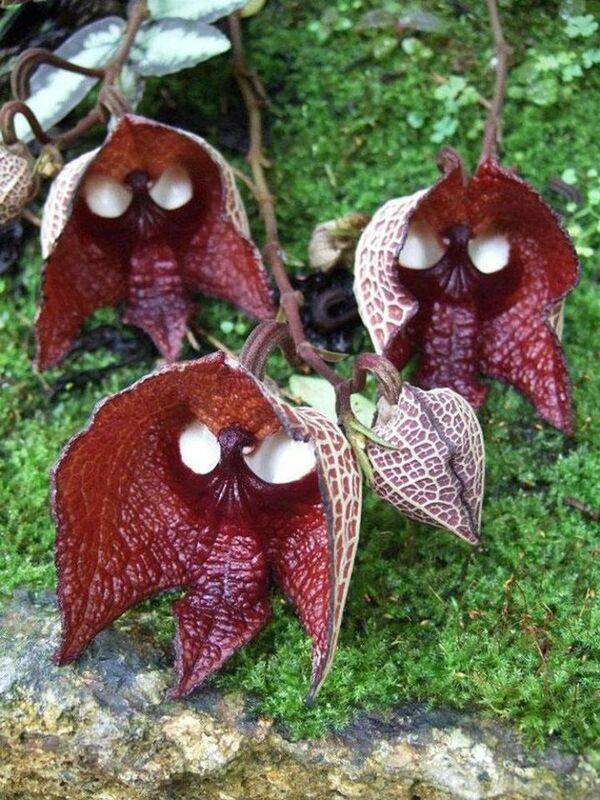 Scientific Name – Dracula simia; Location – Found in the cloud forests of southeastern Ecuador and Peru. 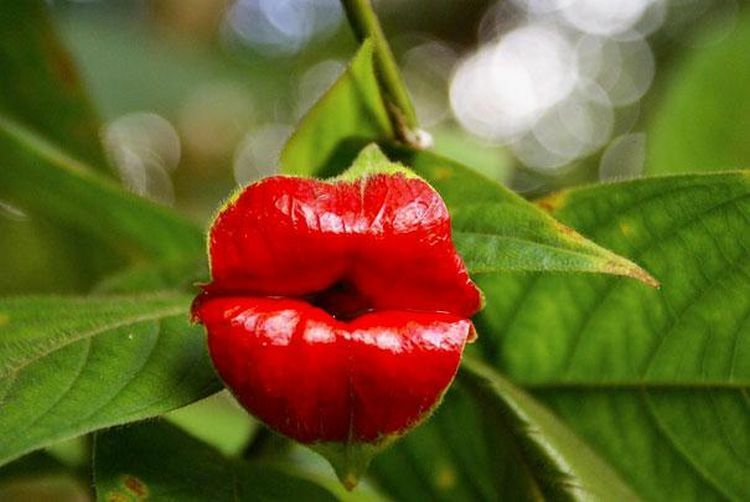 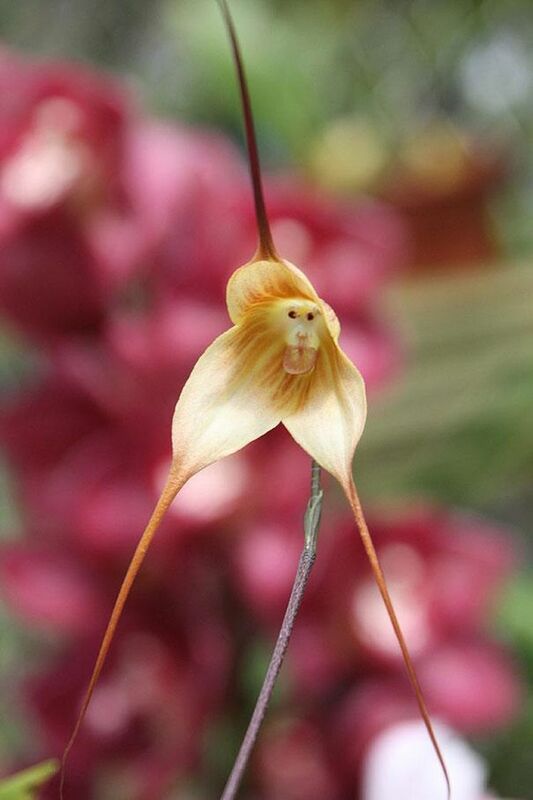 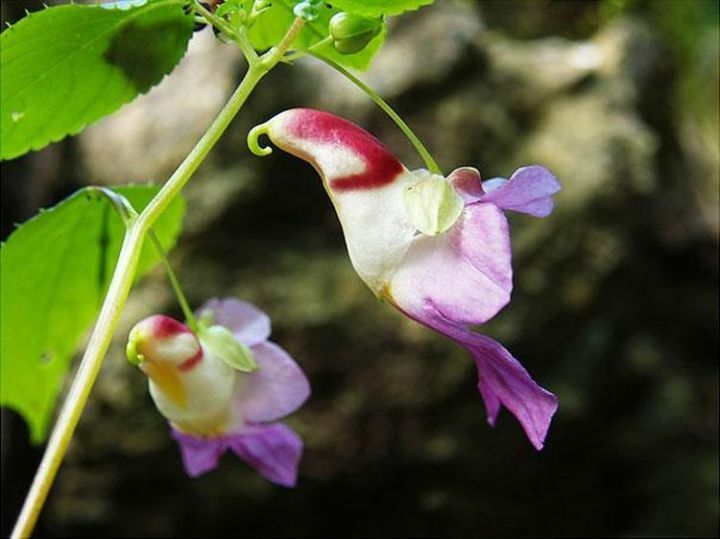 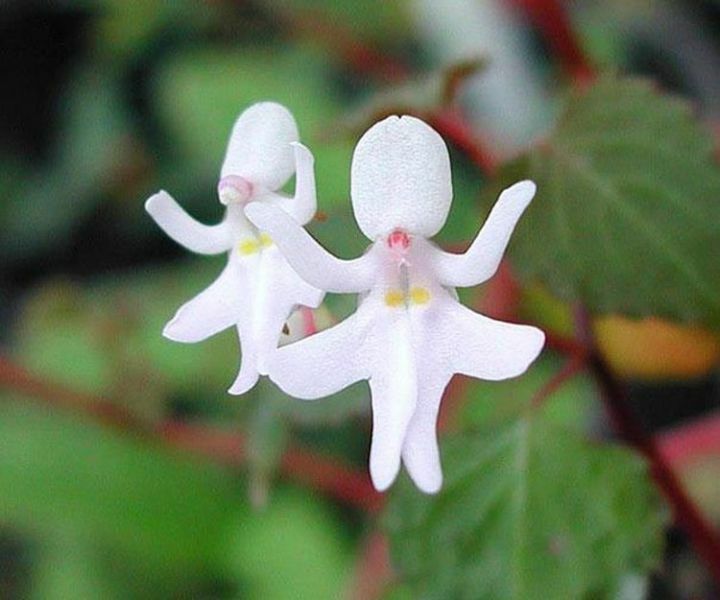 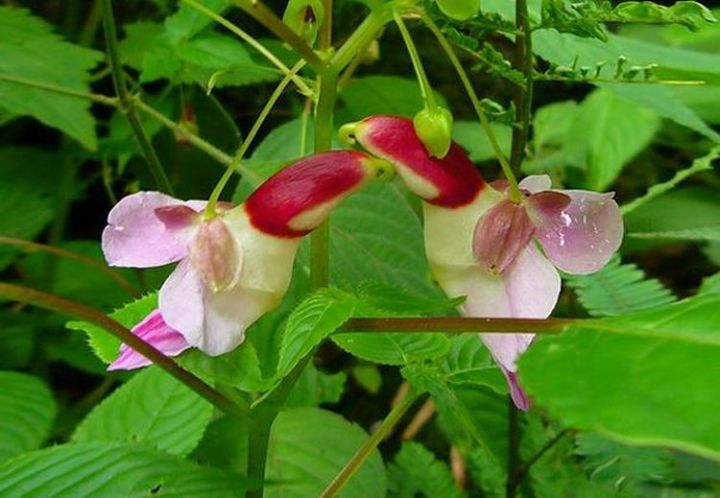 Scientific Name – Impatiens psittacina; Location – Thailand, Burma and parts of India. 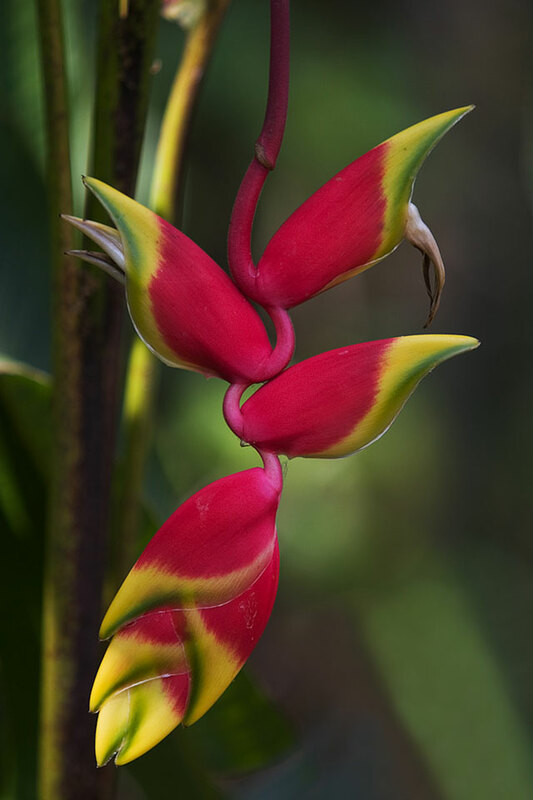 Scientific Name – Heliconia rostrata; Location – Native to Central and South America. 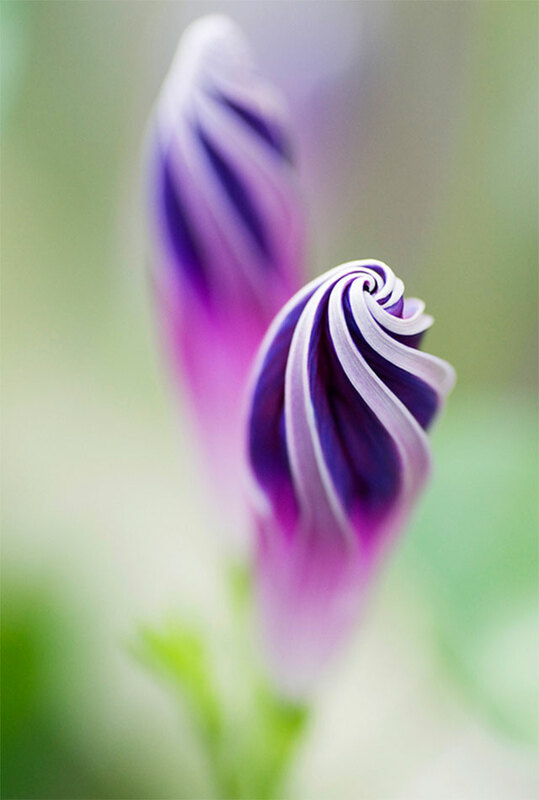 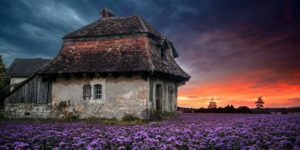 Scientific Name – Ipomoea purpurea; Location – Native to Mexico and Central America. 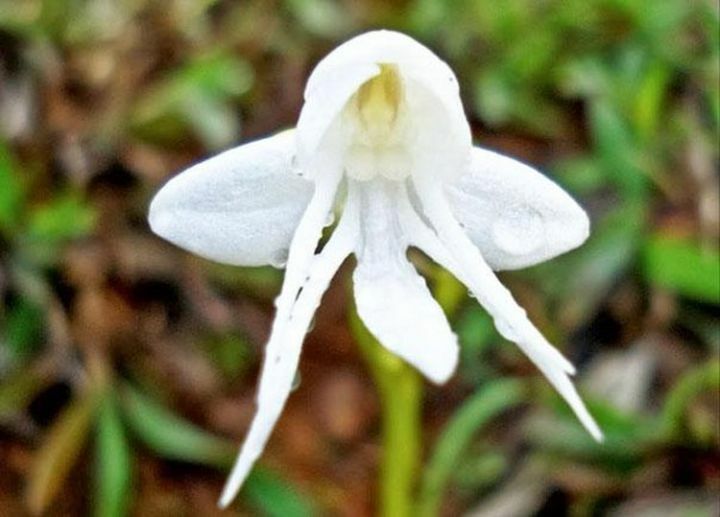 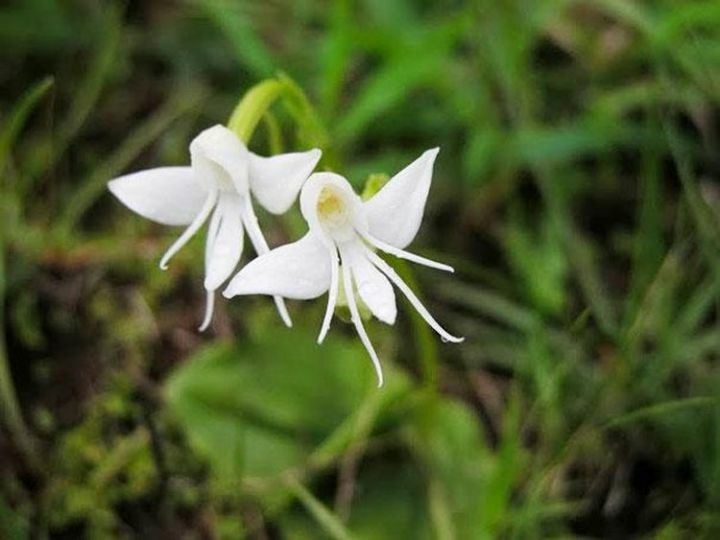 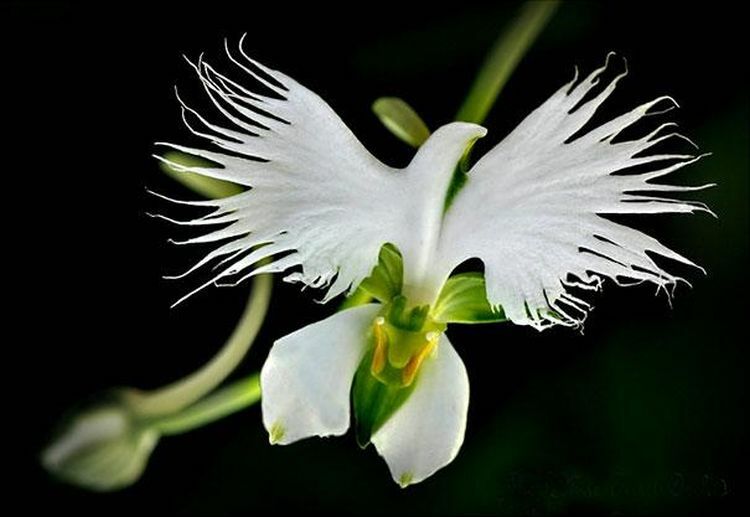 Scientific Name – Habenaria Radiata; Location – China, Japan, Korea and Russia. 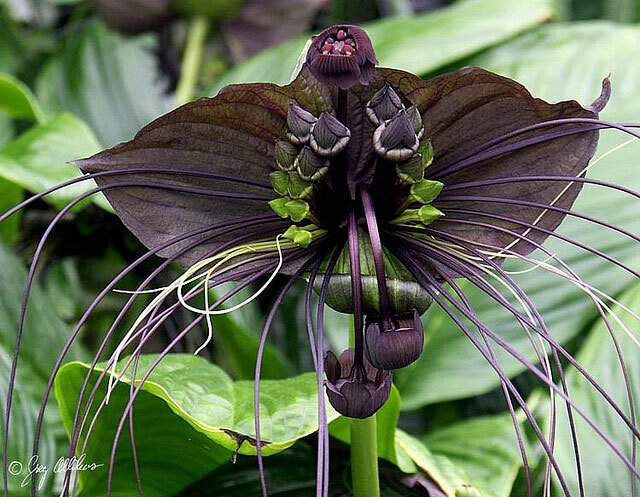 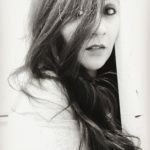 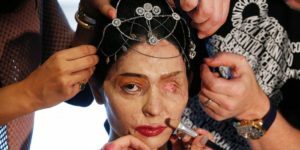 Seriuously Beauty At Its Best!